Cryotherapy is the process of using very low temperatures for medical therapy, and this innovative treatment is growing rapidly in popularity. The practice of using the extreme cold as a treatment dates back to 2500 BC with the Ancient Romans, Greeks and Egyptians, and up until recently, it was only accessible for professional athletes and celebrities. Cryotherapy has been shown to have great effect on body pain, as it reduces swelling, inflammation and lactic acid, as well as activating an essential nervous system response which helps your body heal more efficiently and function better. 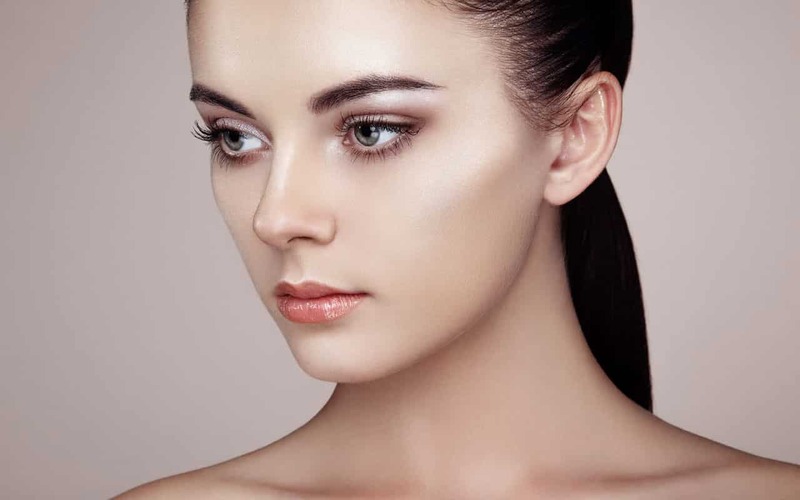 Cryotherapy has also been shown to have beauty benefits, by boosting the central nervous and immune systems to assist with anti-aging and helping people to look and feel younger. With many individuals looking for ways to boost their health naturally and maintain their overall wellness, cryotherapy is quickly becoming a key part in many people’s regimens. Call Synergy Medical Centers today to schedule your first session!